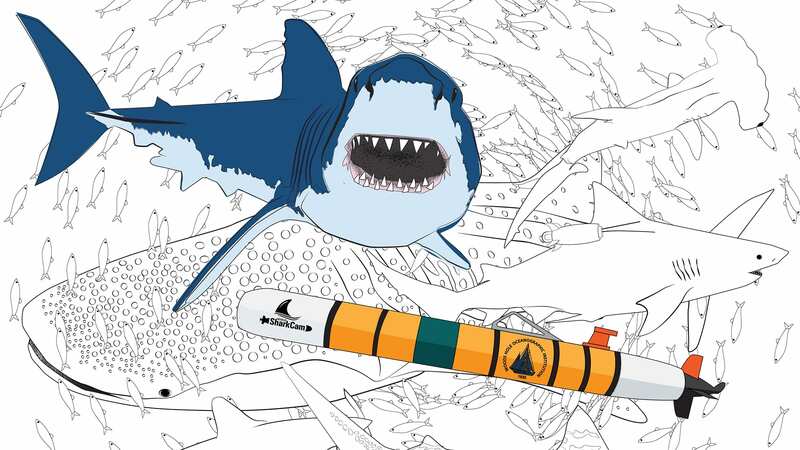 Download ocean-related scenes to color. The Habitat Mapping Camera (HabCam) is a tool that provides a unique glimpse at the seafloor through optical imaging. C-MORE science kits offer lesson plans and materials for hands-on science activities for grades 3-12 in a self-contained format. 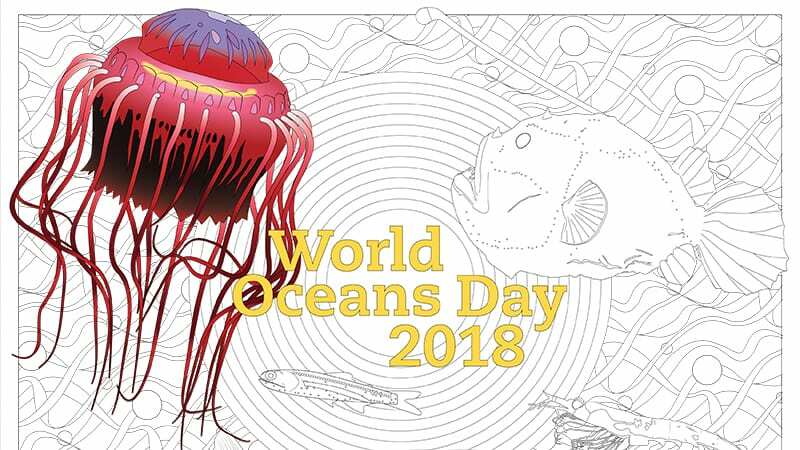 The Ocean Carbon and Biogeochemistry group at WHOI hosts the following kits which are available for teachers to borrow: Ocean Acidification, Ocean Conveyor Belt, and Marine Mystery. Hands-on classroom activities for grades 5-12 to understand the science behind ocean acidification. 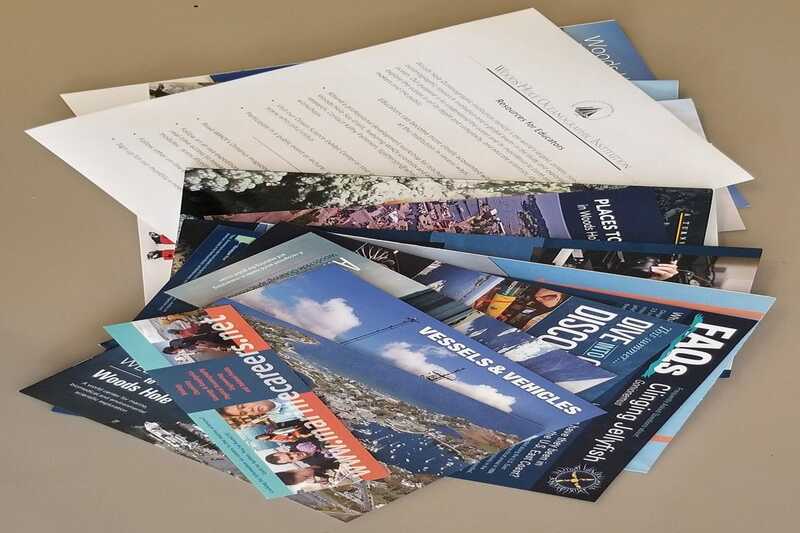 Information packets containing a variety of information about WHOI, its vessels and vehicles, and ocean research are available to teachers at no charge for an individual packet. Educators will also find information on professional development workshops and class visits to WHOI's Exhibit Center. 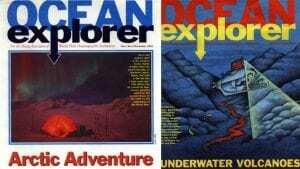 Designed for students in grades 4-8 in the 1990's,these Ocean Explorer magazines combine compelling descriptions of ocean sciences with vivid images. 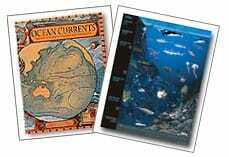 Books and posters from the WHOI Store. 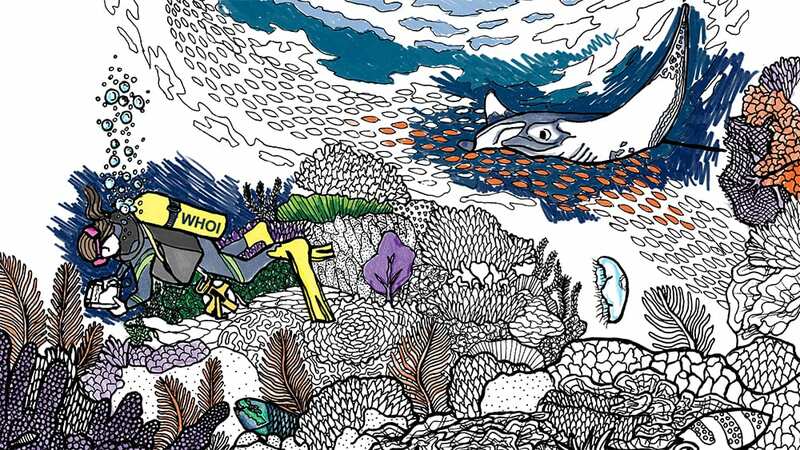 Ocean-related books for several grade levels, and posters featuring the ocean are available through the WHOI Store.